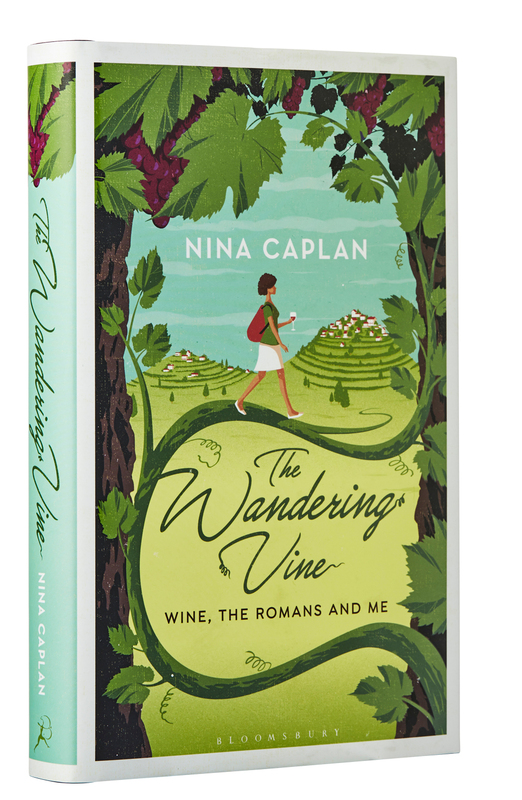 UK wine writer Nina Caplan’s personal journey The Wandering Vine: Wine, the Romans and Me (Bloomsbury, 2018), is a captivating voyage of discovery that seeks to connect the Roman past with her cultural identity, love for her father and wine. At the Mornington Peninsula’s recent Pinot Noir Celebration, Caplan was the keynote speaker and participated in a discussion entitled The Language of Wine with distinguished wine writers James Halliday and Max Allen. Various themes were explored, especially the idea that “wine is the crossing point, the river and bridge between Christianity, Judaism and Paganism”. Our western culture is inextricably linked to the vine and wine through ritual, religion, settlement and memory. Wine is connected to the heart of civilisation, yet wishful thinking, nostalgia and even a tendency to impress others can play a remarkable role in building an imaginary history. According to Caplan, the extent of Roman winemaking in Britain is overstated. The weather was terrible, and it was unlikely that much if any wine was made. Yet the English wine industry references Roman winemaking as if it was a booming business in that green and pleasant land. There is also a belief among many wine commentators that pre-phylloxera wines, because they derive from vines on their own roots, are genetically pure and spectacularly better than modern wine. 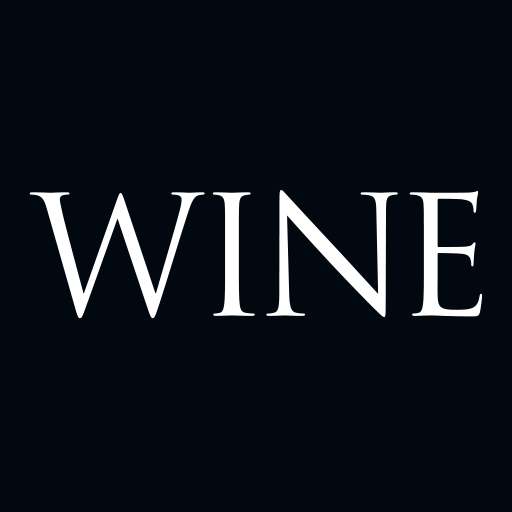 I have heard this on so many occasions that I once believed it, but through experience as much as deduction I think it is all a load of hogwash, as are many published tasting notes of 19th- and early 20th-century wines by some of the world’s leading wine critics. While many might be true recollections of a genuine old vintage, a substantial amount are quixotic records of no historical worth. Historian Hugh Trevor-Roper (The Hitler Diaries, 1983) and art historian Bernard Berenson (Hahn vs Duveen, 1923) were giants in their field until they were compromised through their conceit and vanity by elaborate cons. And there are more than just a few people in wine who were duped by those brilliant but dastardly alleged con men Hardy Rodenstock and Rudy Kurniawan and their ilk. I used to hanker after those 19th century wine experiences and now – if not sourced directly from the producer or with a really solid provenance – I don’t think I could be bothered. The trade in ancient vintages is so dodgy it is almost impossible to believe in them. There are so many other factors that come into play, including the condition of the cork, where the bottles have been lying and how many times they have been moved. By the time it comes to drinking them, it is difficult to really believe they would have the freshness or vigour to give a truly transcendent or authentic moment. These bottled time bombs are inevitably priced or estimated at auction to explode one way or another. Yet the historical imagination is not necessarily all bad. History is an interpretation of the past. Inevitably it is influenced by perspective and as a consequence it is constantly being rewritten as new discoveries and agendas emerge. Coincidences and historical imagination can bring a touch of romance, kick start novels or begin new theories. For instance, Thomas Keneally in his book Napoleon’s Last Island (Random House Australia, 2015) explores Napoleon Bonaparte’s final days in exile on the island of Saint Helena including his intimate relationship with the Balcombe family. Alexander Beatson Balcombe, whose father William became NSW’s first colonial treasurer in 1824, established The Briars vineyard in the Mornington Peninsula in the late 1840s, and knew Napoleon as a child along with his sister Betsy (Recollections of the Emperor Napoleon, 1844) and three other siblings. NSW colonialist John Macarthur, and his sons James and William, witnessed the commotion of Napoleon arriving in Paris in 1815 before his final reckoning at the Battle of Waterloo. On their travels to Burgundy in the same year they could have come across General Louis Liger-Belair who had just acquired important vineyards around Vosne-Romanée. Perhaps finding meaningful connections between the 19th century and Australian wine is profoundly easy. For instance, almost all Australian fine wine consumers would have enjoyed the experience of pre-phylloxera wines from old surviving grapevines planted on their own roots in South Australia, Great Western and the Hunter Valley from the 1840s onwards. 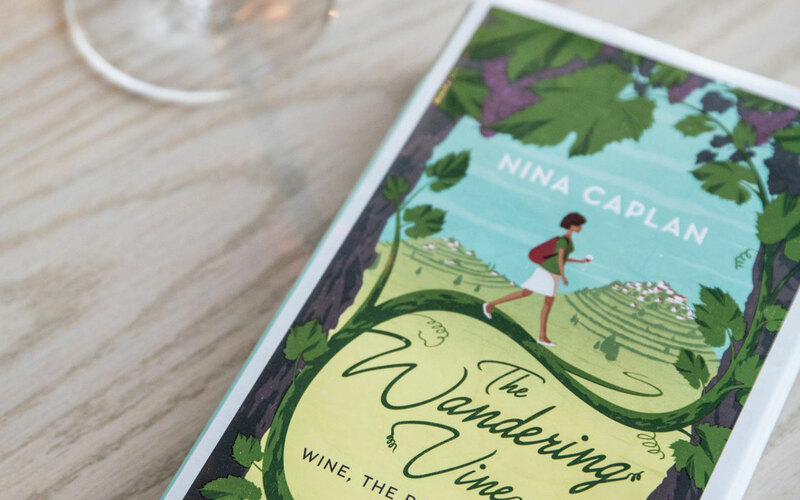 Most people will know that they don’t necessarily taste better than wines made from vines grafted onto rootstocks, but they certainly do feed the historical imagination by connecting our wandering minds with the aspirations and achievements of our forefathers.